The charity celebrated its 10th year with a record-breaking haul of donated toys and video games for sick children. 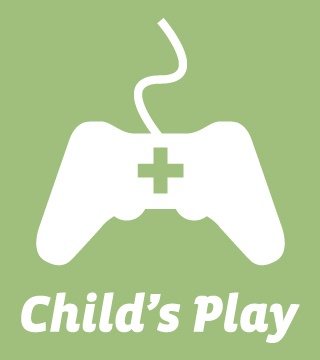 The Child's Play charity, which supplies toys and games to sick children in hospitals around the world, collected approximately $7.6 million in donations for 2013. According to Child's Play's website, that's more than they made for the first six years of donations combined. Most of those donations didn't come from huge grants but from $10 to $50 donations and funds raised from game marathons, charity eBay auctions, golf tournaments and even bake sales. In other words, they came from a concerned community. The grand total collected by Child's Play in its 10 years is $25,196,670. In its first year, 2003, the charity only collected for the Seattle Children's Hospital and raised $250,000. It now serves more than 70 hospitals across the globe and has begun plans to expand services to children in domestic violence shelters. Child's Play was started by the creators of web comic Penny Arcade as a means to show the gaming community in a more positive light. The comic's creators have recently tried to distance themselves from the charity over concerns that some of their site's content might be negatively effecting Child's Play. Mike "Gabe" Krahulik, the strip's illustrator, said as such just yesterday when he made a New Year's resolution not to be a bully.